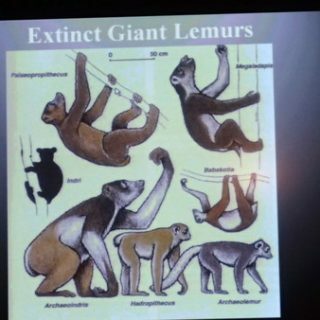 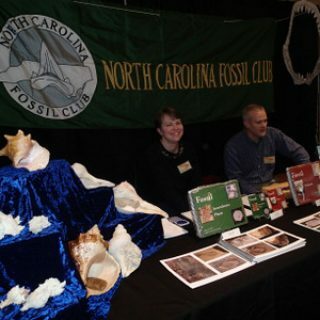 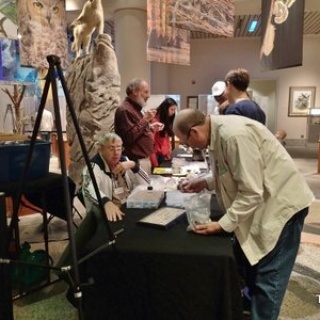 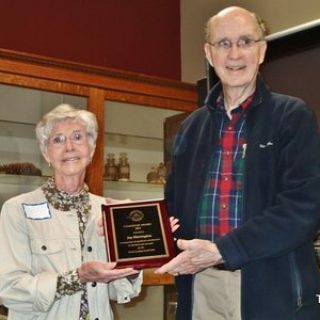 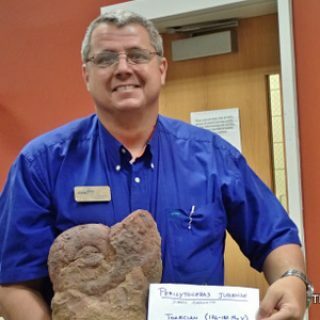 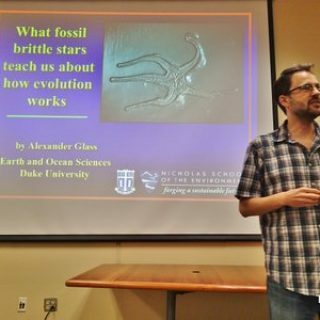 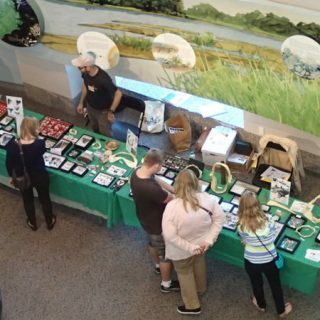 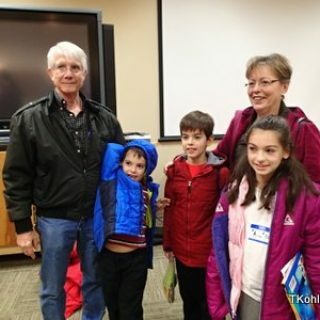 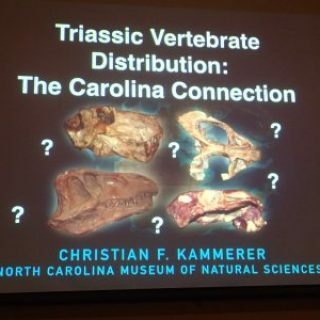 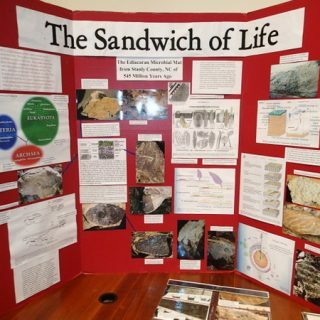 Ten members of the NC Fossil Club displayed at the annual Fossil Fair (PaleoPalloza 2015) at the NC Musuem of Natural Sciences on November 14. 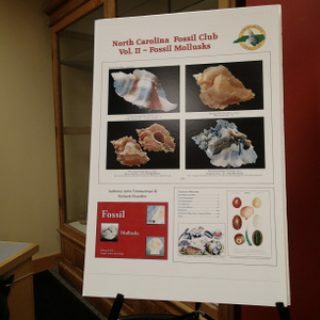 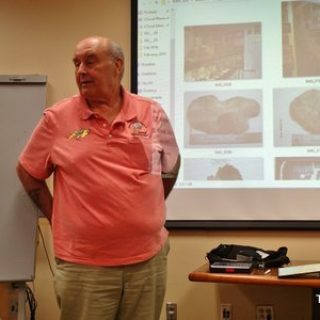 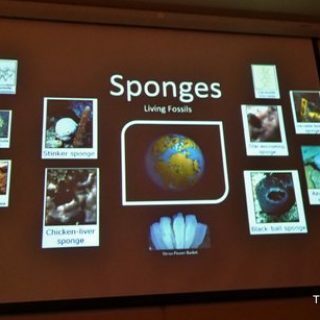 The July 2015 meeting included the roll out of Fossil Book Volume 3. 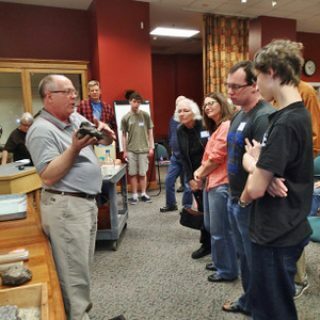 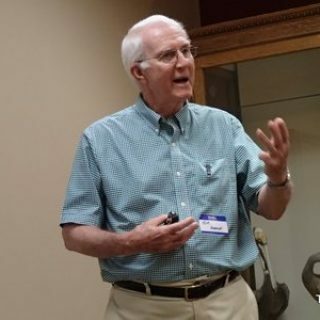 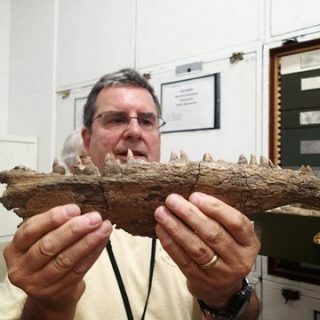 The July meeting included a behind-the-scenes tour of the NCMNS Paleontology Lab led by Vince Schneider and a short report from James Bain on the Utah trip. 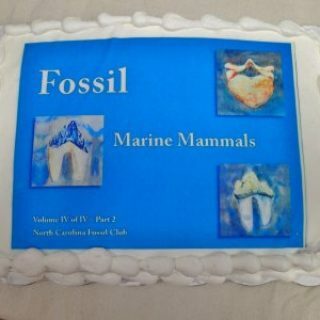 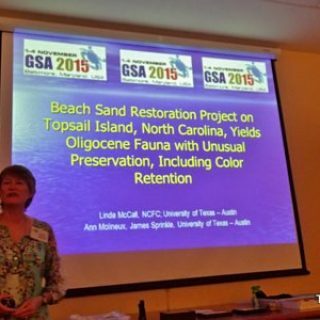 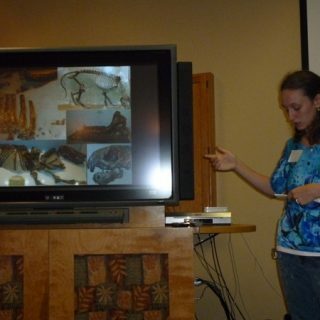 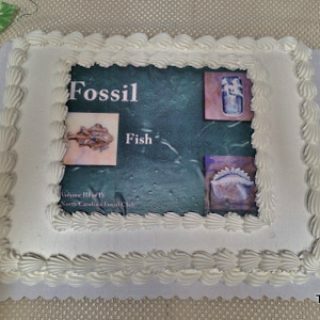 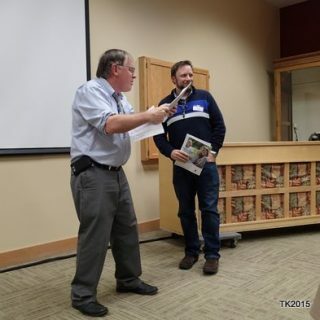 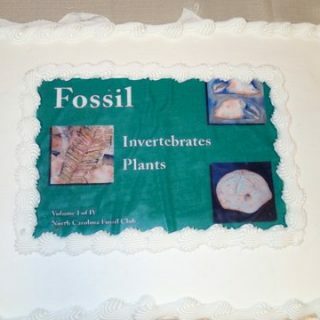 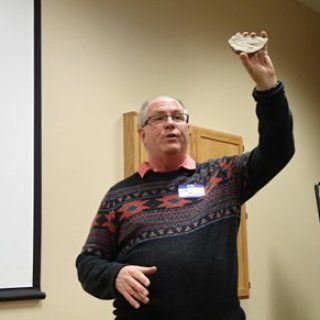 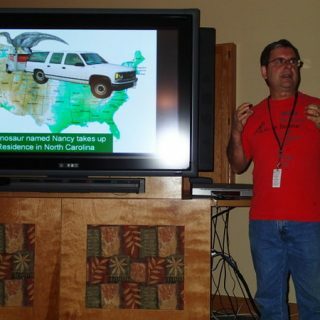 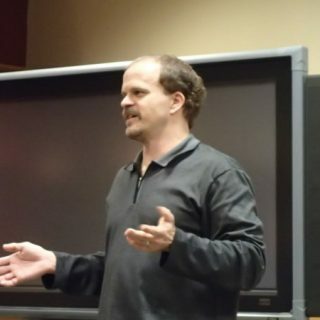 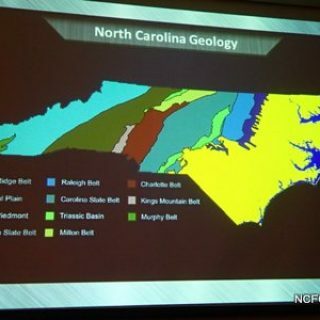 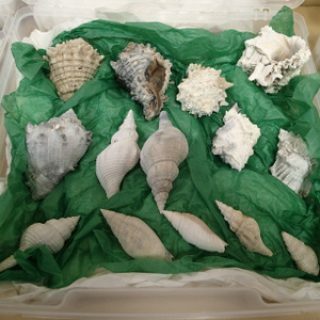 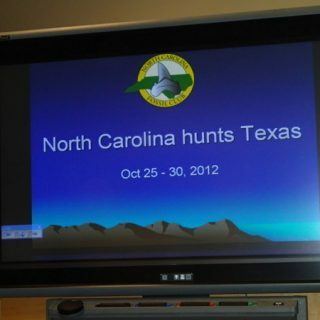 At the March meeting, the newest NCFC publication, Fossil Volume I: Invertebrates and Plants was introduced. 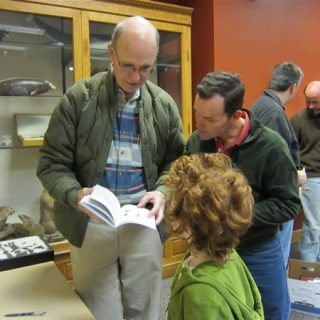 Richard Chandler recognized the authors of each section. 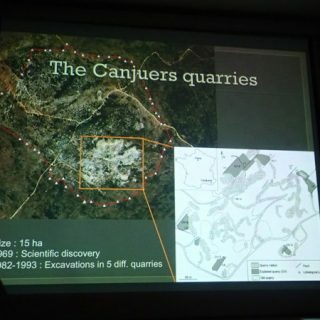 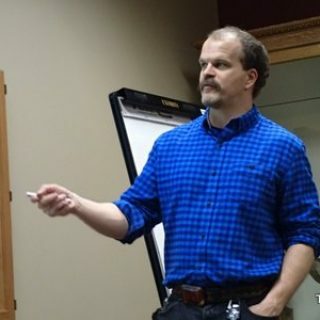 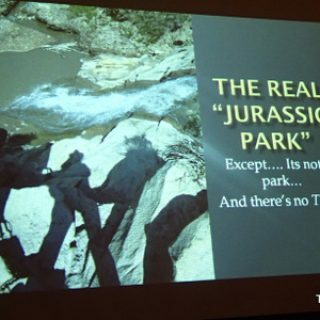 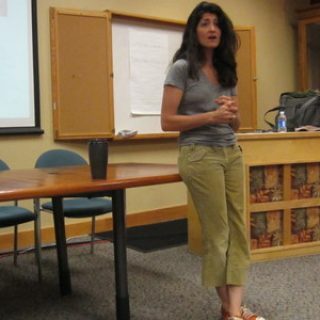 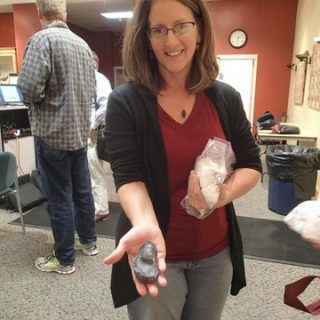 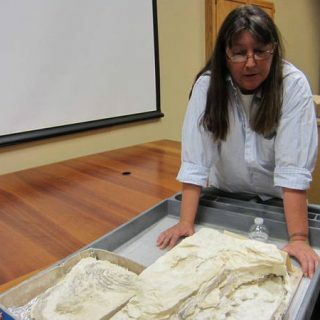 A presentation by Dr. Lindsay Zanno on “Early Cretaceous Dinosaurs of Utah: New Frontiers of Paleontological Research at the Nature Research Center” was followed by a short business meeting.